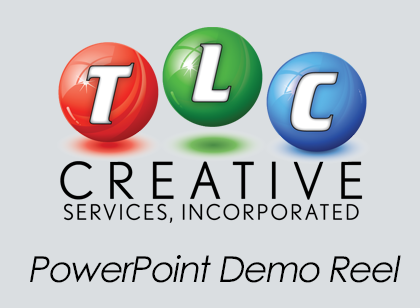 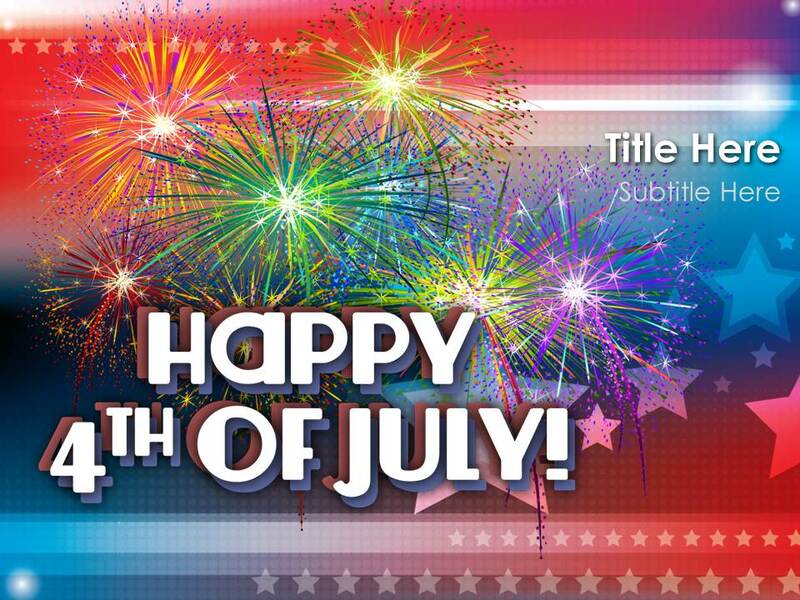 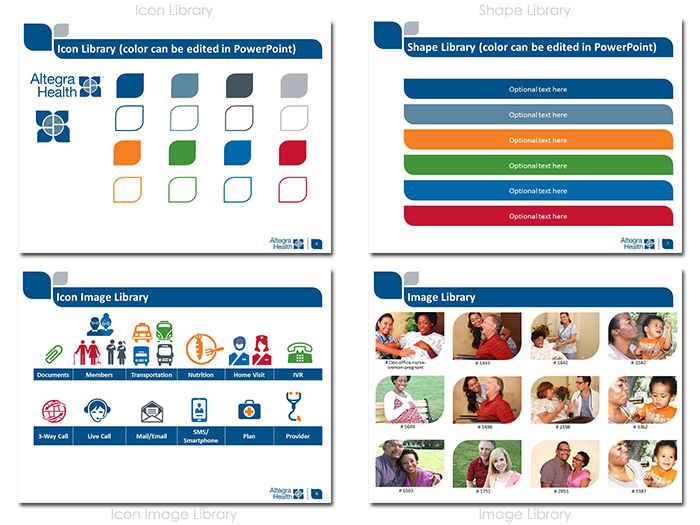 Project involved working with existing style guide and layouts and developing into full featured template that has all PowerPoint features preset, and special consideration for users in the multiple divisions. 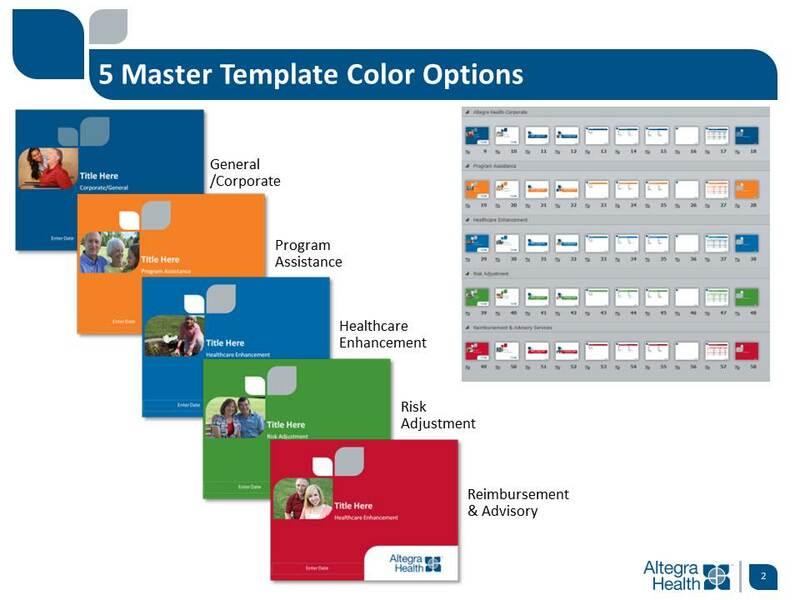 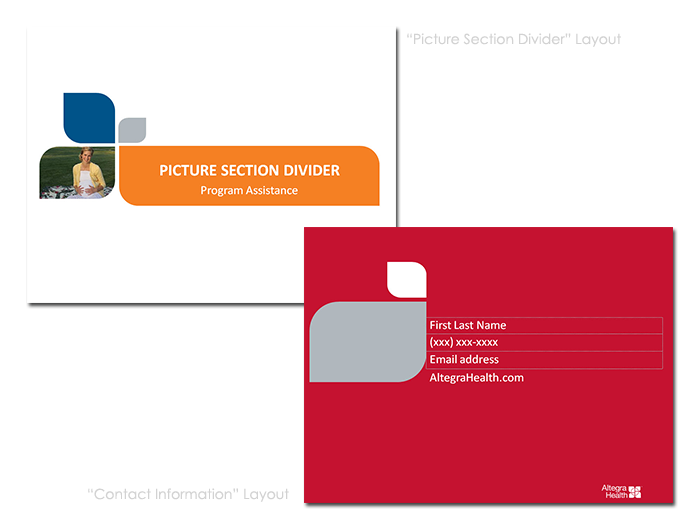 Template was developed with multiple masters, one set for each company divisions’ color. 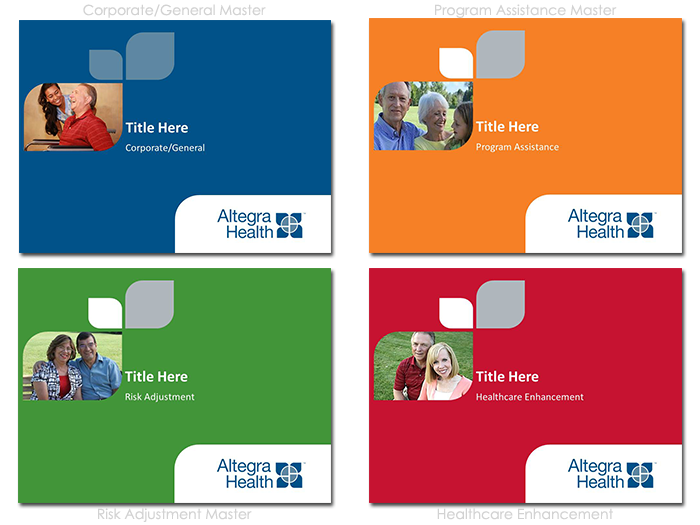 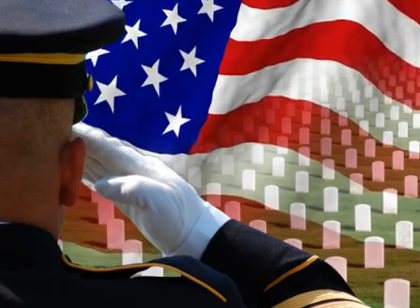 Each master layout custom named to ensure easily identifiable by end user. 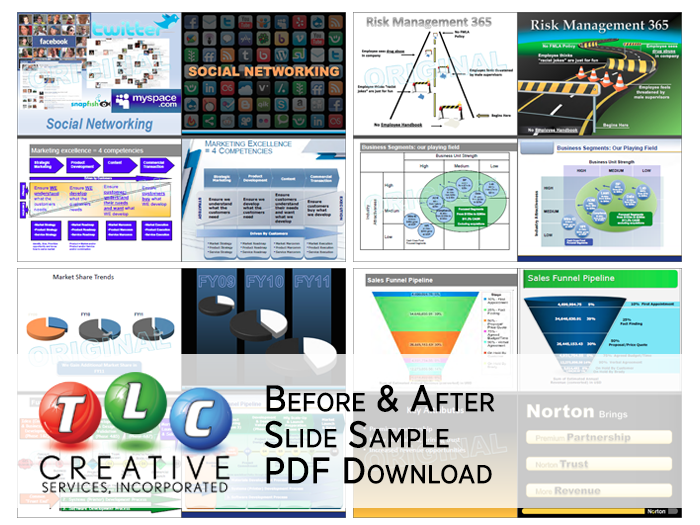 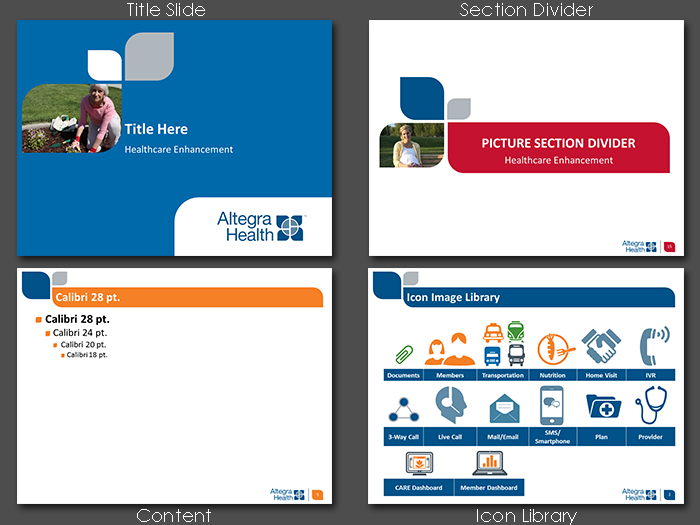 Also included a set of custom image library slides to assure all common design elements consistent and available.